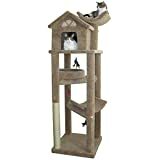 Found 57233 Cat Cat Products. 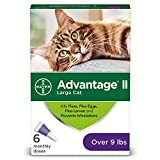 Bayer Advantage II topical flea treatment and prevention for large cats over 9 pounds is a vet-recommended, monthly application that kills fleas through contact, so they don’t have to bite your cat to die. Advantage II kills fleas in multiple life stages, effectively breaking the flea life cycle to control existing flea infestations on your cat and prevent further infestations. This cat flea treatment comes in a convenient topical liquid that’s easy to apply, fragrance-free and waterproof after 24 hours. 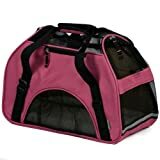 A single application of Advantage II flea prevention and treatment for cats starts working in 12 hours and kills fleas for up to 30 days. Even indoor cats need flea protection because humans and other pets can bring fleas into your home. Fight the misery of biting fleas with the help of Advantage II flea prevention and treatment for cats from Bayer. 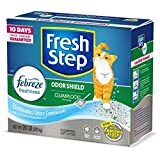 Fresh Step Odor Shield with Febreze Freshness Scented Clumping Cat Litter contains carbon to inhibit bacterial odor for up to 10 days and tight clumping clay for easy litter box maintenance. 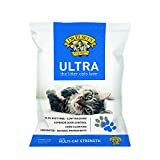 In this scented formula, a paw-activated fragrance is released every time your cat uses the litter box, providing odor control as needed without being overpowering. 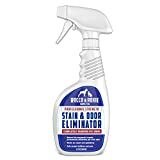 The high quality, ClumpLock technology in this litter quickly absorbs liquids while trapping odors on contact to form tight clumps, leaving virtually no stinky crumbles after scooping, making cleaning fast and easy. 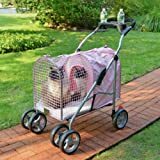 Odor Shield with Febreze Freshness Clumping Cat Litter has a low dust formula that is designed for cleaner surfaces and clearer air with your cat's health and happiness in mind. To refresh and maintain your litter box, every time you scoop just add more Fresh Step scented cat litter. 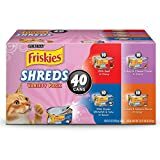 Answer your cat's flavor cravings with this Purina Friskies Savory Shreds adult wet cat food variety pack. 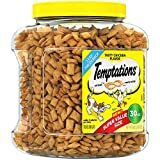 Each pack contains four equally tempting entrees, including Purina Friskies Savory Shreds Chicken & Salmon Dinner in Gravy, Turkey & Cheese Dinner in Gravy, With Ocean Whitefish & Tuna in Sauce, and With Beef in Gravy. Every recipe features real meat, poultry or fish along with other high-quality ingredients you can both appreciate. The thin, tender shreds deliver an irresistible texture, while the savory gravy and sauce pile on the yum in every bowl. She's sure to love the delightful tastes, and you can have fun watching her enjoy licking her dish clean at every feeding. 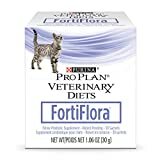 Stock up on her favorite flavor combinations, and give her meal options that are as delicious as they are nutritious with this Purina Friskies adult wet cat food variety pack. 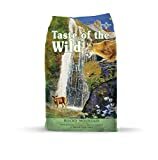 It's quick and easy to get the tasty wet cat food your pet deserves when you place an order for Purina Friskies on Amazon.com. The Bayer Seresto Flea & Tick Collar for Cats 10 weeks of age and older provides continuous 8-month flea and tick protection. 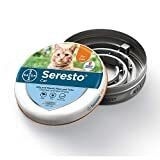 Unlike some oral flea and tick prevention for cats, which require a bite, the Seresto collar repels fleas and ticks and kills through contact, so they don't have to bite your cat to die. 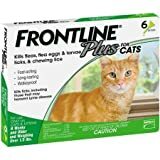 Frontline flea and tick treatment does not repel (based on label claims). Seresto cat collars are made with a long-lasting, 8-month formula for continuous-release coverage over your cat's skin and coat. The odorless, non-greasy collar is easy to put on, and it can be used alongside other identification collars. 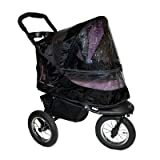 Avoid the hassle of messy monthly applications and get effective protection from Seresto. If your cat has had fleas, there’s a chance they have tapeworms too. Cats' everyday grooming behavior puts them at risk for ingesting fleas, which means a risk of tapeworms. 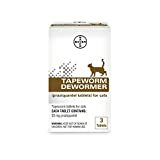 Fleas can carry immature tapeworms and are the main source of tapeworm infections in cats. A cat that has been infested by fleas may develop tapeworms. 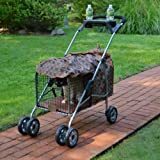 Outdoor cats that hunt small rodents may be at risk of infection from tapeworms as well.Keep away from children.